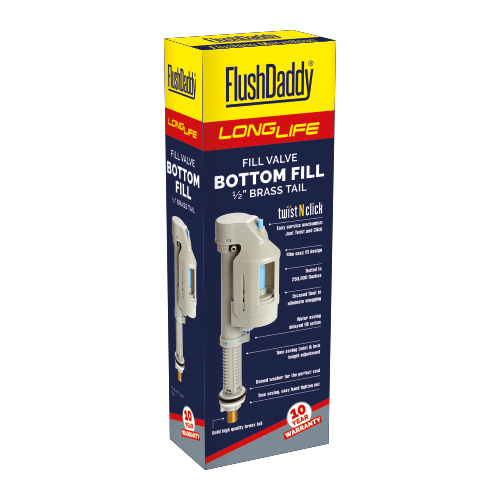 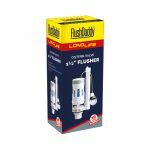 FlushDaddy LongLife Bottom Entry Fill Valve from Mark Vittow. 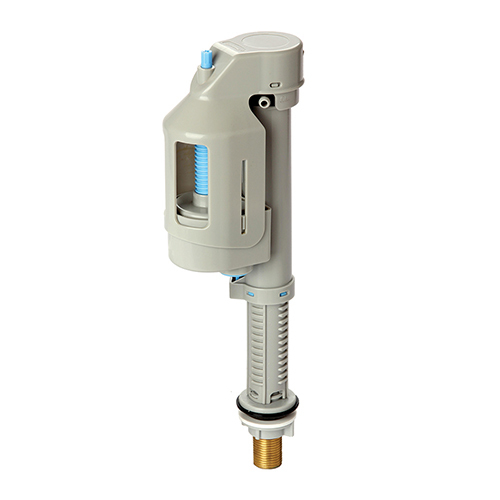 SKU: T68. 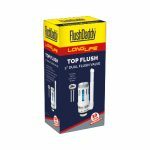 Categories: Cistern & Spares, Fill Valves, FlushDaddy.